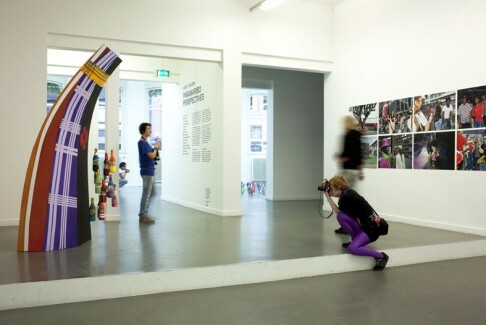 TENT is the platform for contemporary art in the Rotterdam context. We realize exhibitions, new productions, educational projects, performances and events with artists from the city and elsewhere, and host local partners and initiatives in our guest programme. Rotterdam’s vibrant urban culture is the basis for our activities, informing our engagement with topics and developments that matters here, as well as in the world around is.